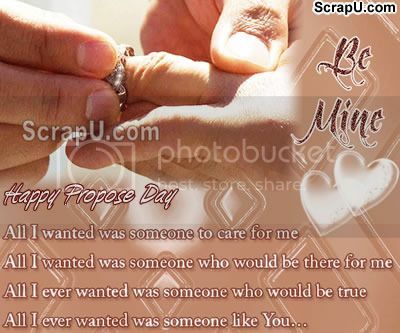 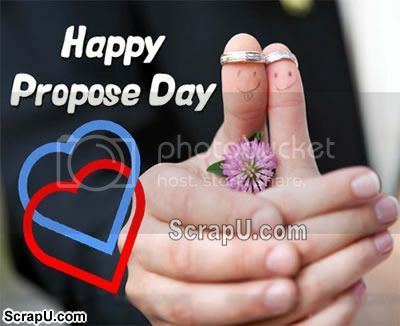 As today is Propose Day. 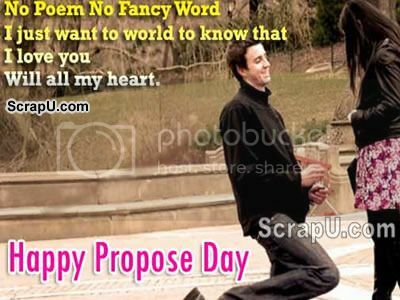 I'm gonna Propose My Girlfriend. 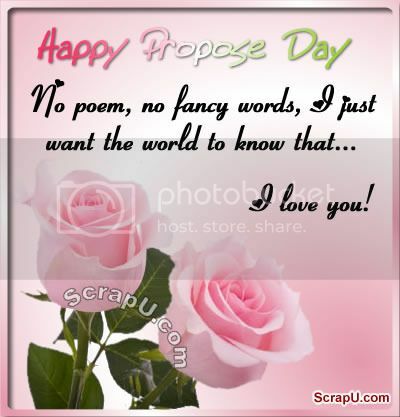 "Dear Internet, I Love You."